Melissa Mortenson is the author of the Polka Dot Chair blog which is in its 9th year of sharing fresh and creative ideas with readers. She is the author of "Project Teen, Handmade Gifts your Teen will Actually Love." 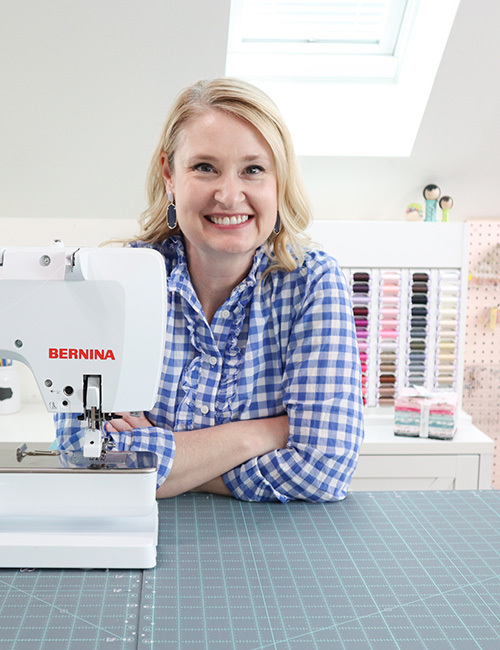 Her first fabric line "Derby Style" debuted in January 2015 through Riley Blake Designs. She has since designed 4 other lines for Riley Blake and hopes to continue designing in the future. A mom of 3, she considers herself lucky to be living in Kentucky.